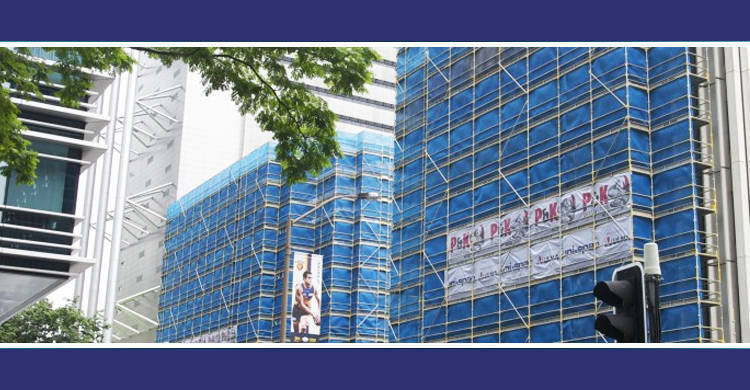 Uni-span specialise in the engineering, hire and sale of scaffolding and formwork equipment.Australian owned and operated, Uni-span Australia Pty Ltd is a privately owned company. With more than 40 years of industry experience, C.W. Bibby and C.E. Roetger founded Uni-span Australia Pty Ltd, commencing scaffold operations in 2002. In 2009 Uni-span commenced exclusive supply of ULMA Construction's Formwork product range.Uni-span operates combined formwork and scaffolding branches across three national locations. Uni-span stocks the very versatile Quickstage scaffolding system and we are the exclusive distributors of ULMA Formwork systems. Uni-span has expanded over the past decade to become a leader in it's field. Providing innovative, quality, cost-effective and labour efficient formwork and scaffolding solutions, equipment and services. Part of our service offering includes in-house design/engineering and industrial labour solutions.